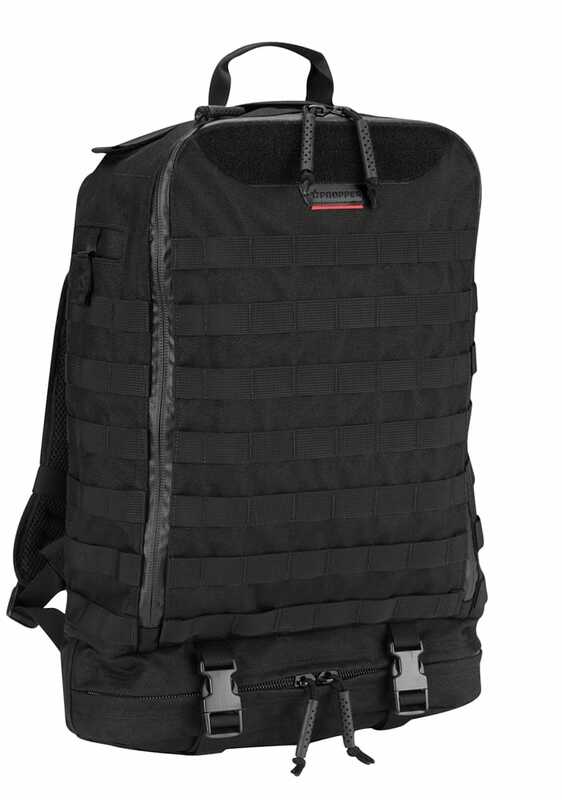 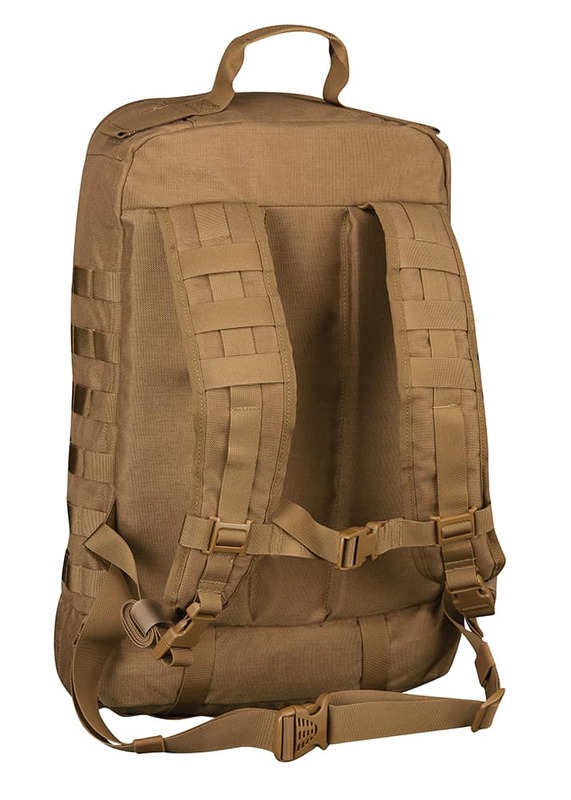 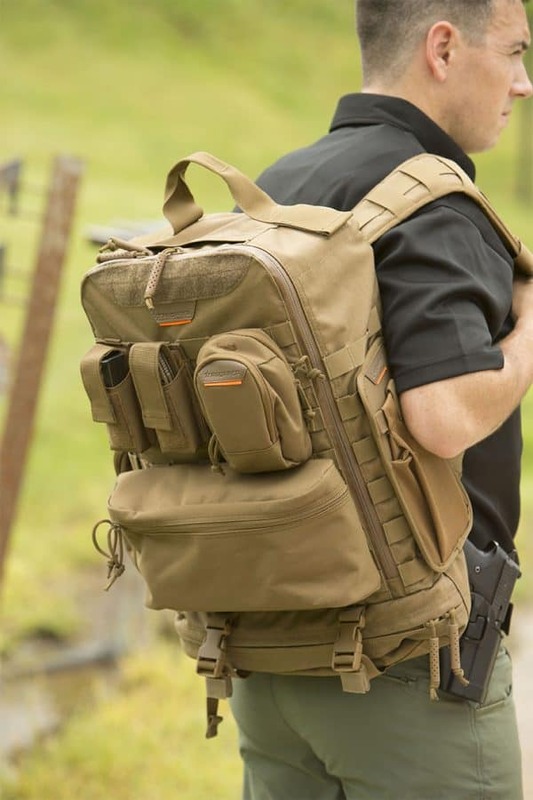 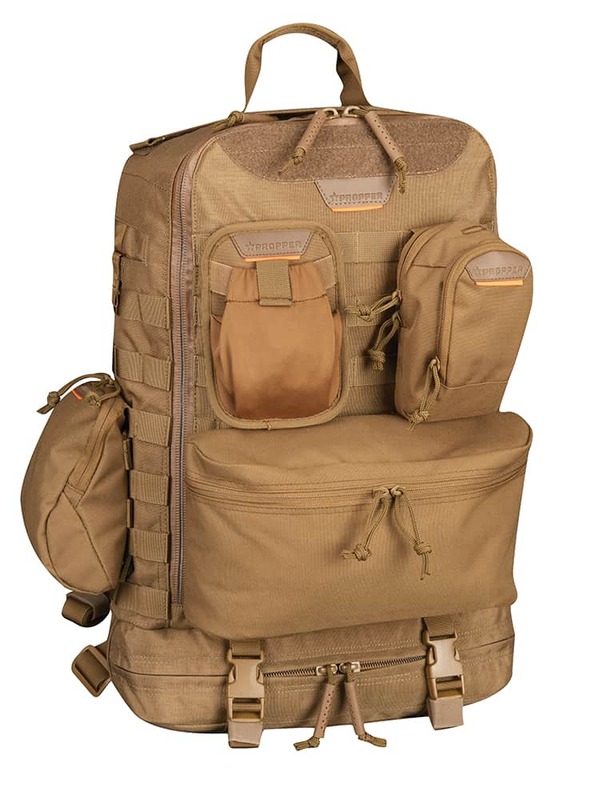 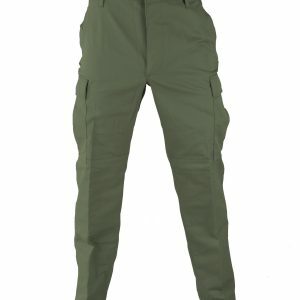 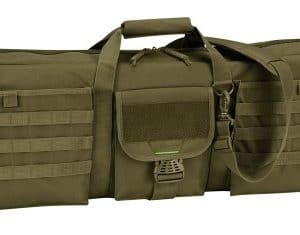 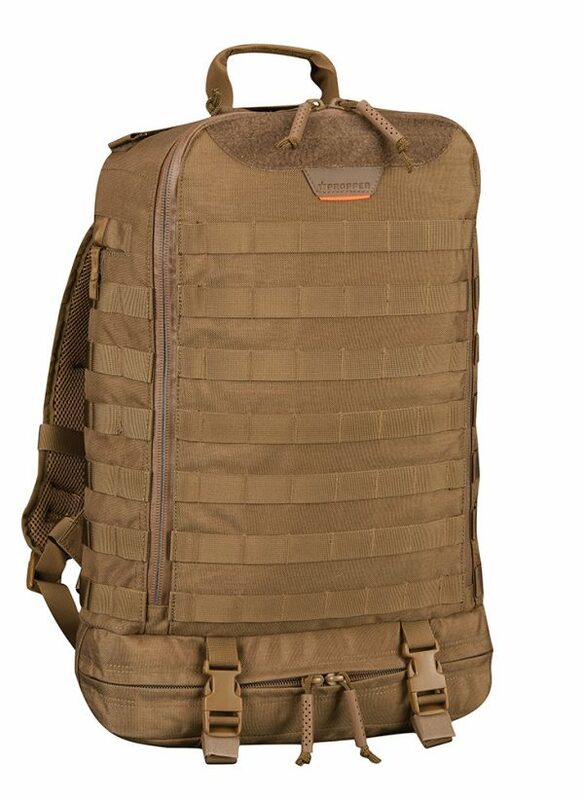 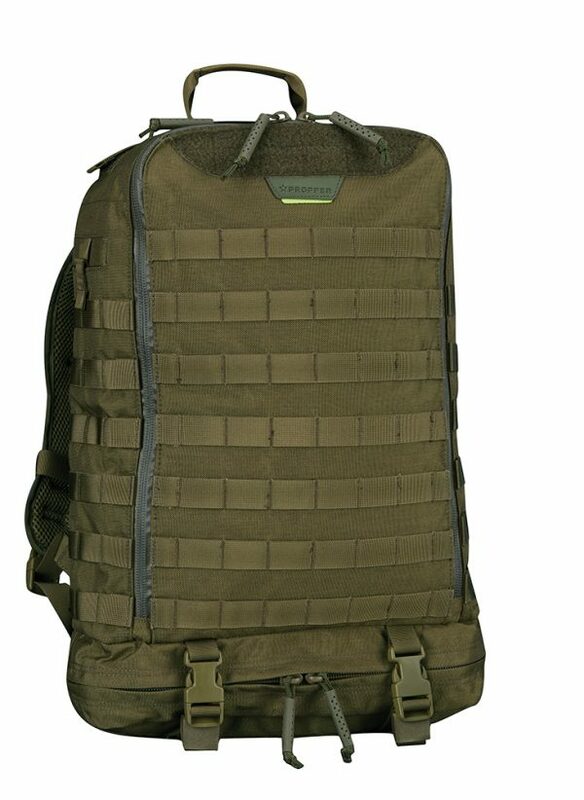 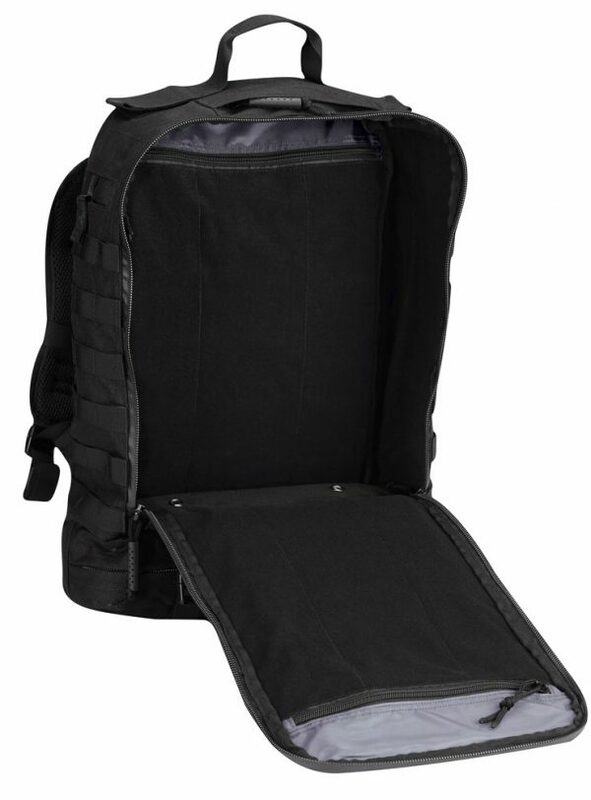 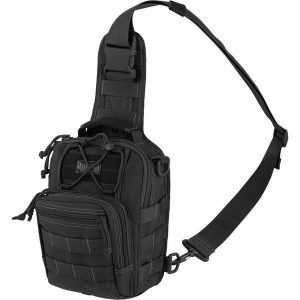 Propper’s newest backpack was inspired by the Marine Corps Assault Pack, the Propper U.C. 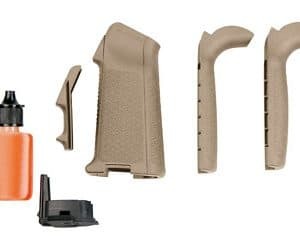 Pack keeps you prepared. 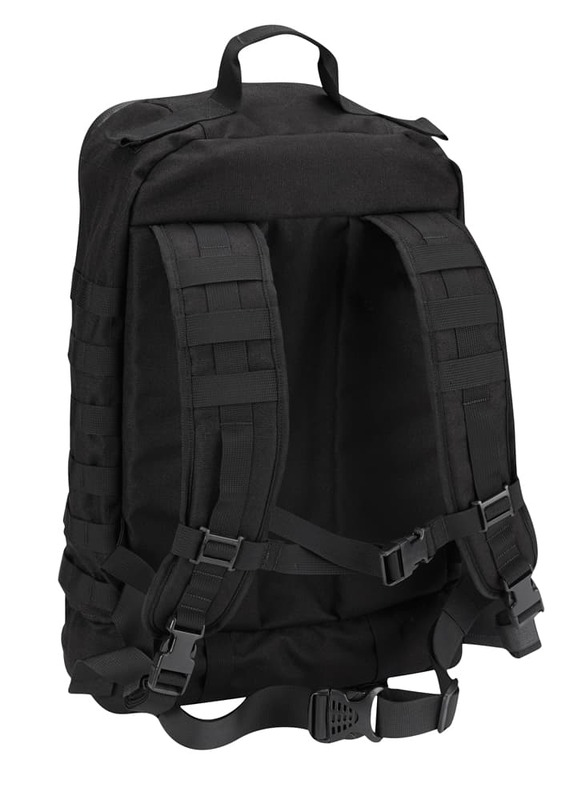 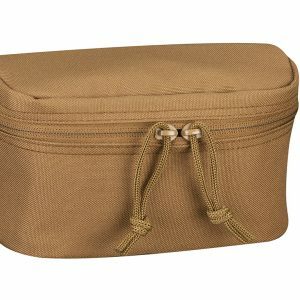 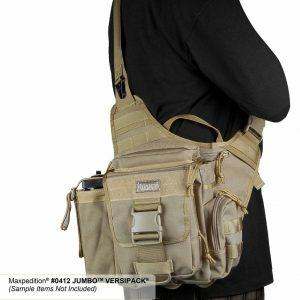 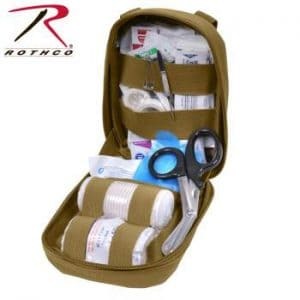 Start with this basic backpack and add pouches inside and out to customize it to your specific needs when you are on the move. 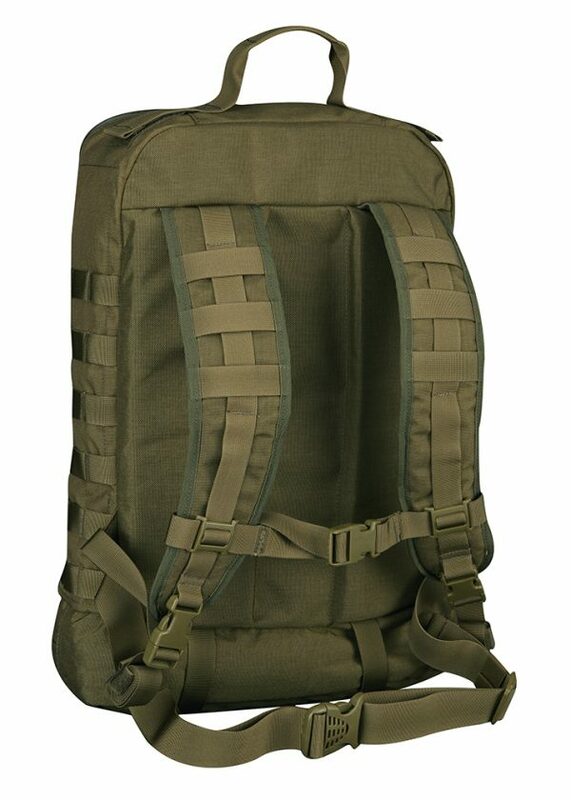 Click on the link below to see a short video on this backpack.